The use of weaponized Special Nuclear Material (SNM) and Improvised Explosive Devices (IEDs) is a dangerous security threat. Fissile materials found in SNM and IEDs emit intense bursts of neutrons and gamma rays when bombarded with neutrons, which can be detected and used to locate potential threats. Phoenix’s neutron source generates over 1,000 times more neutrons than other off-the-shelf technologies, making it capable of detecting explosives rapidly from much greater standoff distances. 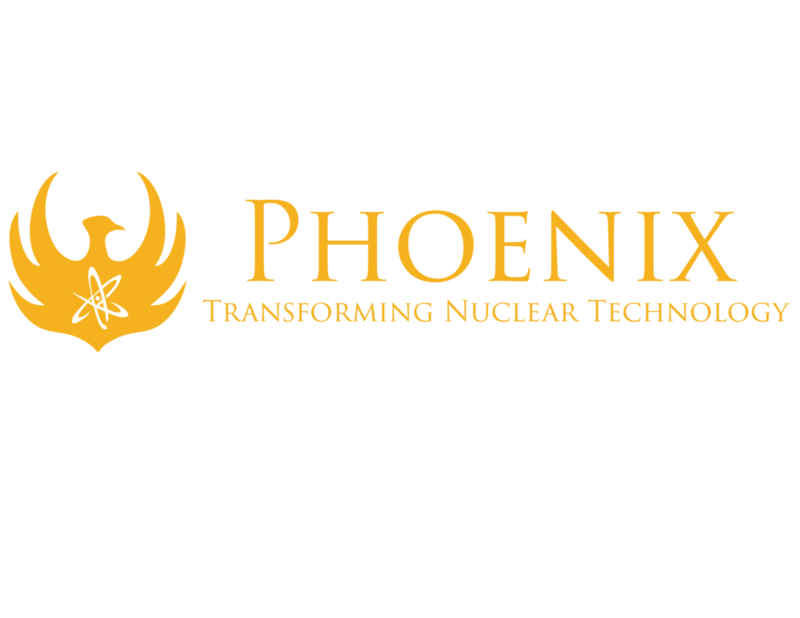 This explosives detection system using Phoenix's nuclear technology has the potential to save thousands of lives of both warfighters and civilians every year.